Only Serious Buyers Inquire Please. 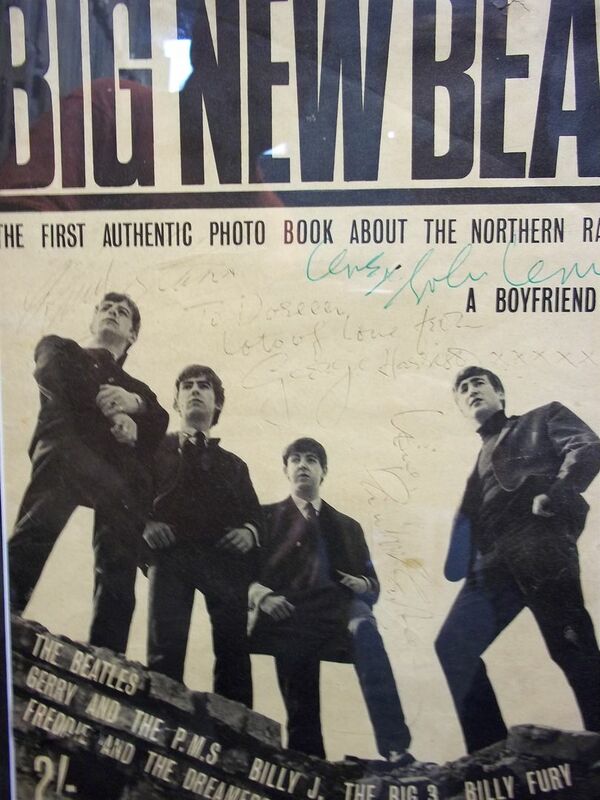 Most authentic signatures of The Beatles were signed in England. Once they came to the U.S. Your chances of getting all of their signatures were slim to none. This autographed magazine was shot in England by Fiona Adams who's web site sells this exact photo for over $2,000.00. She was assigned to this up and coming group by the Big New Beat Magazine as their personal photographer in April of 1963. 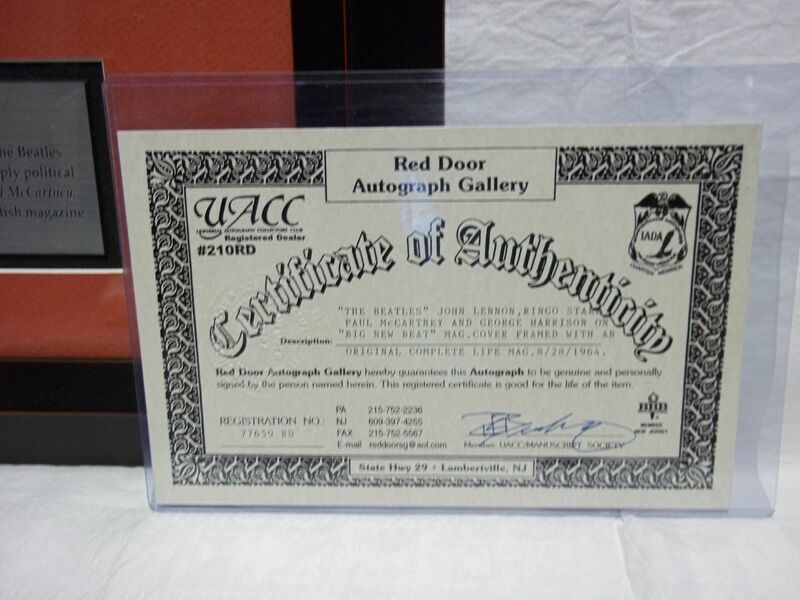 This incredible piece of Rock & Roll history comes with a Certificate of Authenticity from Bob Buckleys Red Door Autograph Gallery. 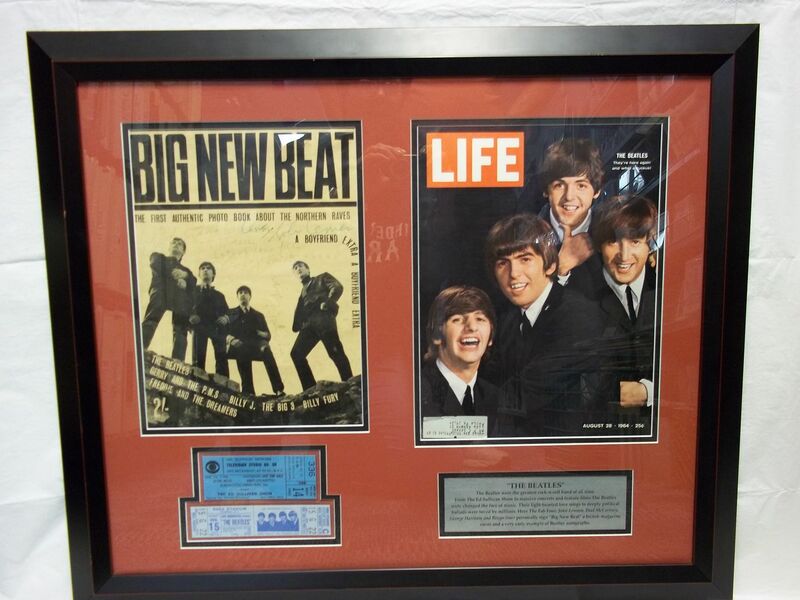 The Life Magazine is from August 28, 1964. 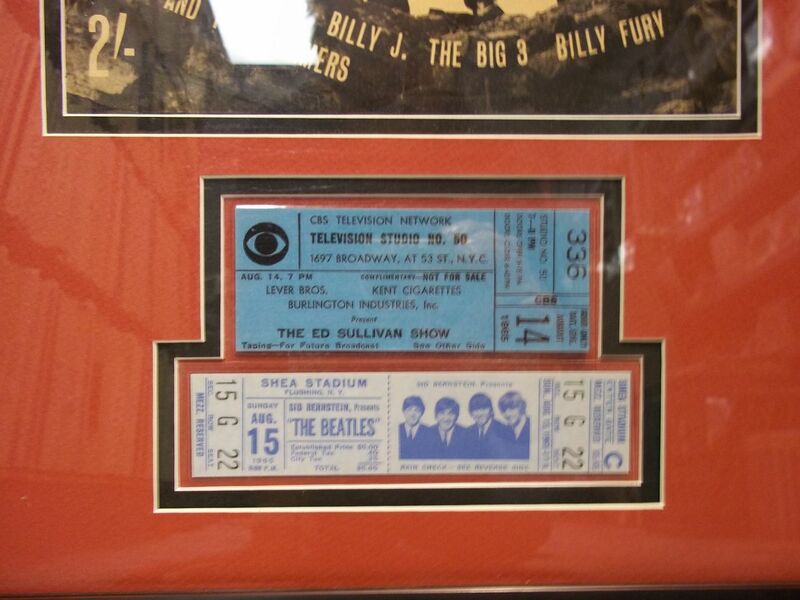 The concert tickets are reproductions. 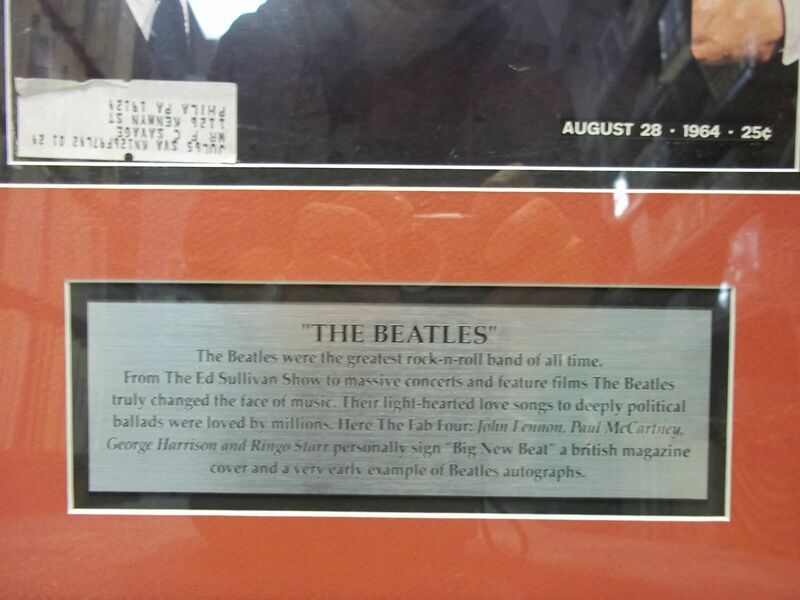 records, CDs, memorabilia, DVDs, and more for over 25 years! Easy commute from Pennsylvania, New Jersey, New York, and Deleware.